I’ve finally had it with my unhealthy habits. Too much processed and refined foods has led to weight gain but that’s not even my chief complaint. As I’ve gotten older, I’ve learned that I feel my best when I’m able to evacuate my bowels regularly and there’s a good reason for that. Our bodies expel all that we don’t need or don’t use, and that includes toxins. We all want to live our best lives, and that starts with proper health and nutrition. It’s important to be consistent with what foods we eat and how we eat them. Unfortunately, that’s not reality for most of us especially during summer or when we’re on vacation. Sometimes we need a little help to keep things moving. Real foods that are high in fiber and fresh fruit and vegetables help with occasional constipation, but when I need some extra assistance I turn to MiraLAX® products. 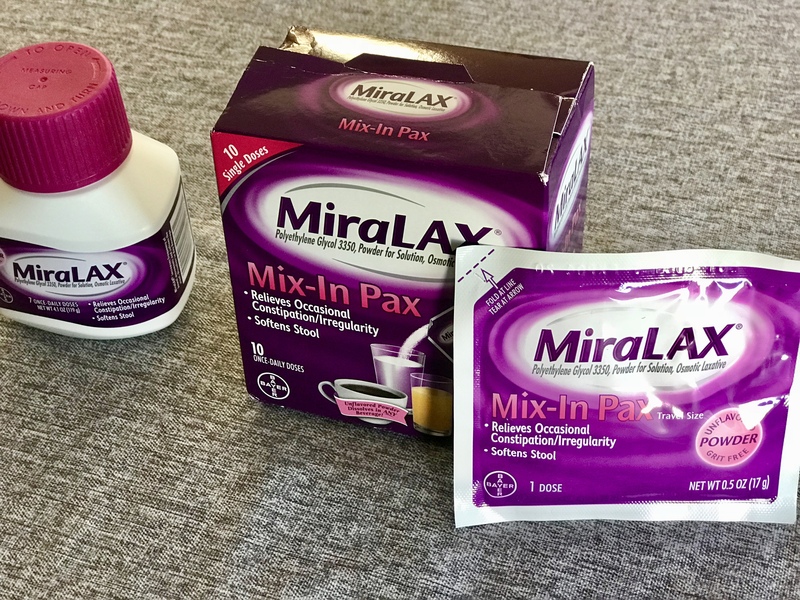 Unlike stimulant laxatives, MiraLAX® is easy on the body without the side effects. 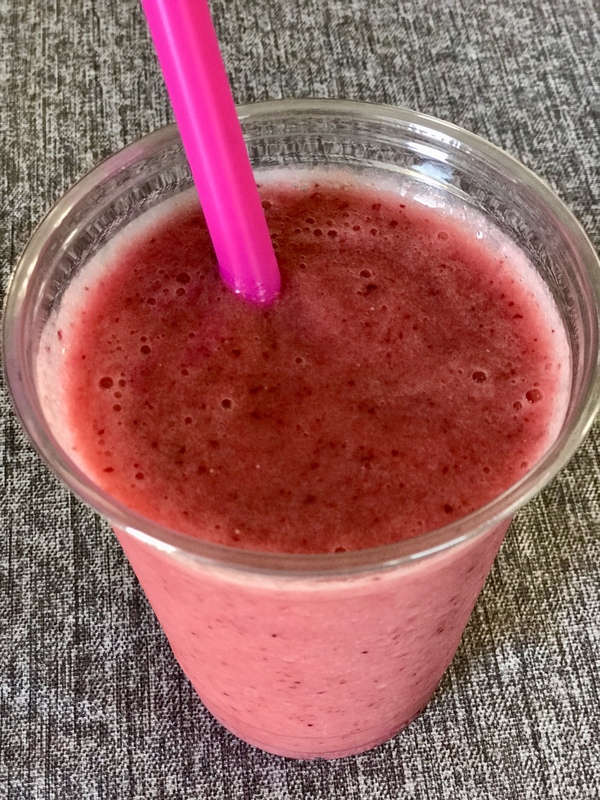 Here is a fantastic smoothie recipe. 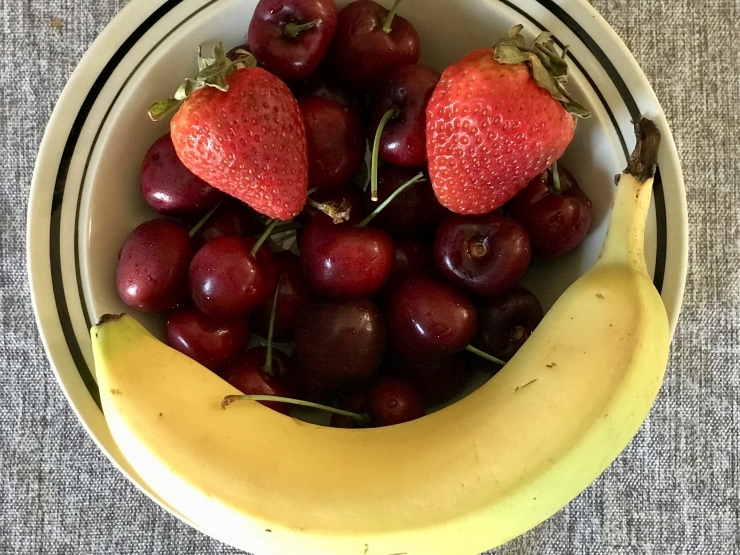 In a blender add 1 banana plus ¼ cup each of fresh pitted cherries and strawberries. Finish with ½ cup of coconut water and ice if desired before blending. Tip: Add MiraLAX® when I need help with occasional constipation. 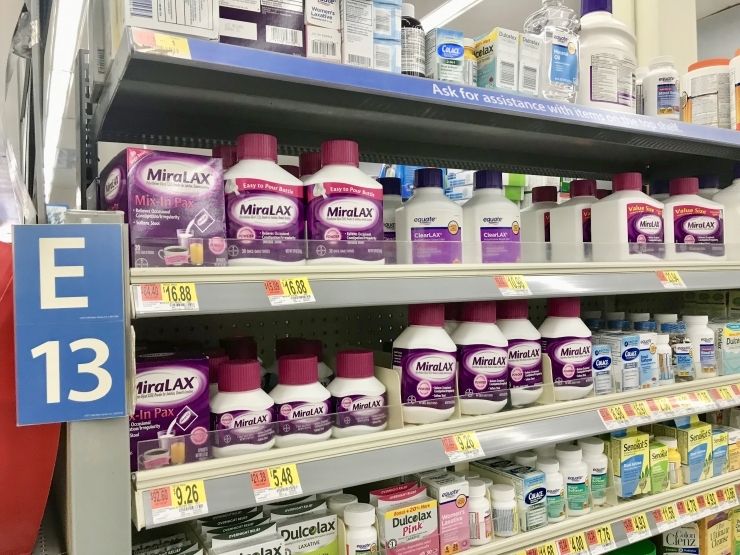 Walmart had a variety of MiraLAX® products, including the MiraLAX® Mix-In Pax® which are extremely convenient. (I don’t travel without them). 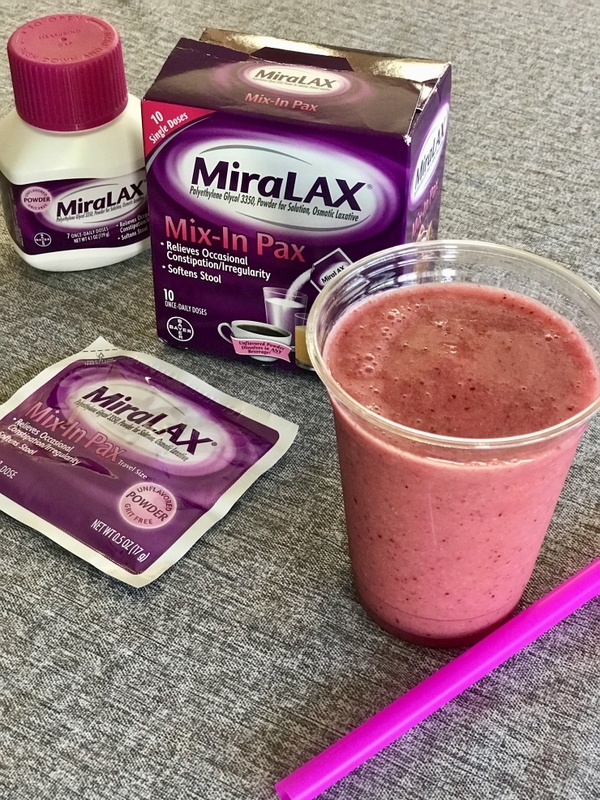 Before you go, print coupons to save on any MiraLAX® product.